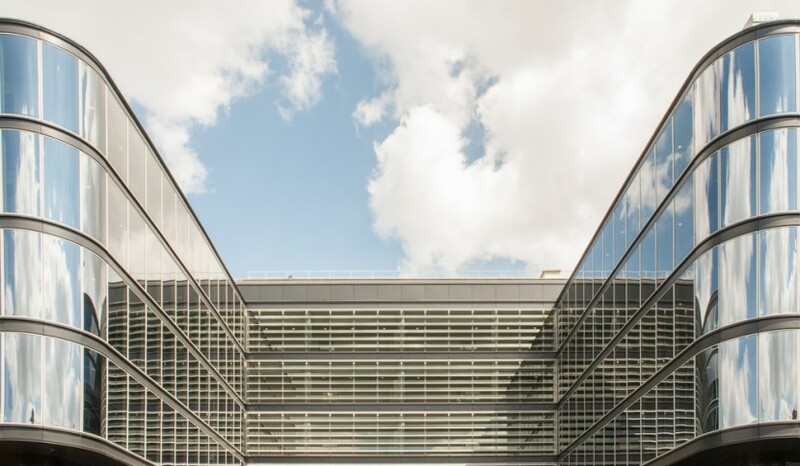 optimal working conditions help break down barriers between teams and promote scientific synergy. 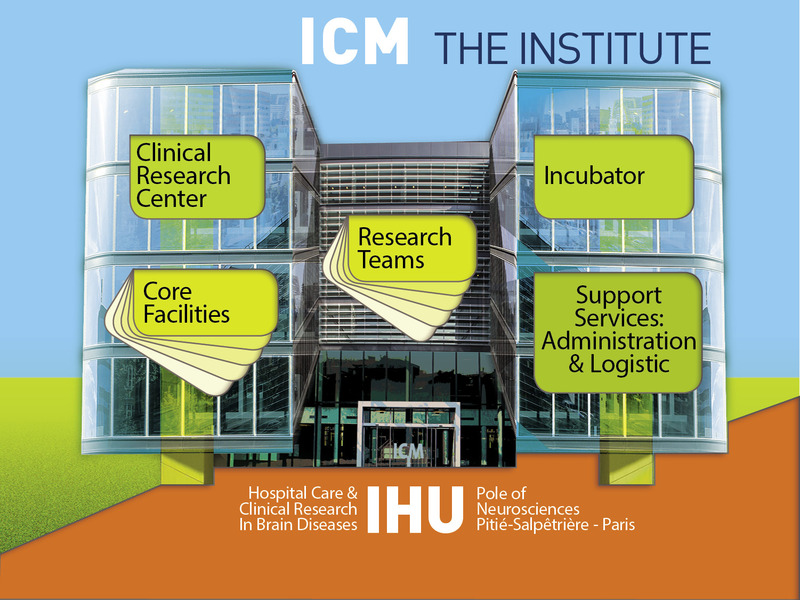 For its investments as well as its dayto-day operation, the ICM, a foundation of public benefit*, has the support of its public institutional partners: the Ile-de-France region, the city of Paris, the public financing agency Caisse des Dépôts, the public health agency Assistance Publique-Hôpitaux de Paris, research institutes Inserm and CNRS and Université Pierre et Marie Curie. The support of private partners and the generosity of individuals, whether through scientific partnerships, financial sponsorship or donations of equipment or skills, are vital. 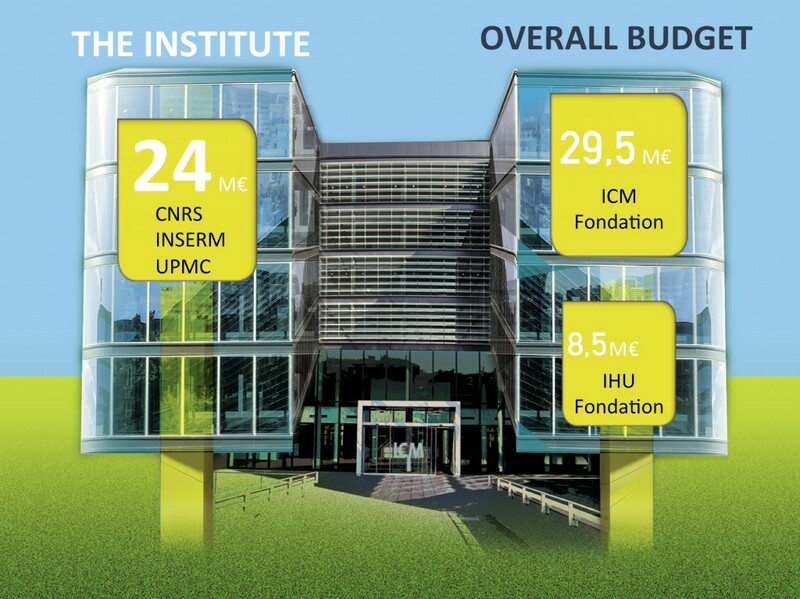 The decision to support the ICM is a concrete step toward ensuring the present and future well-being of millions of people around the world. 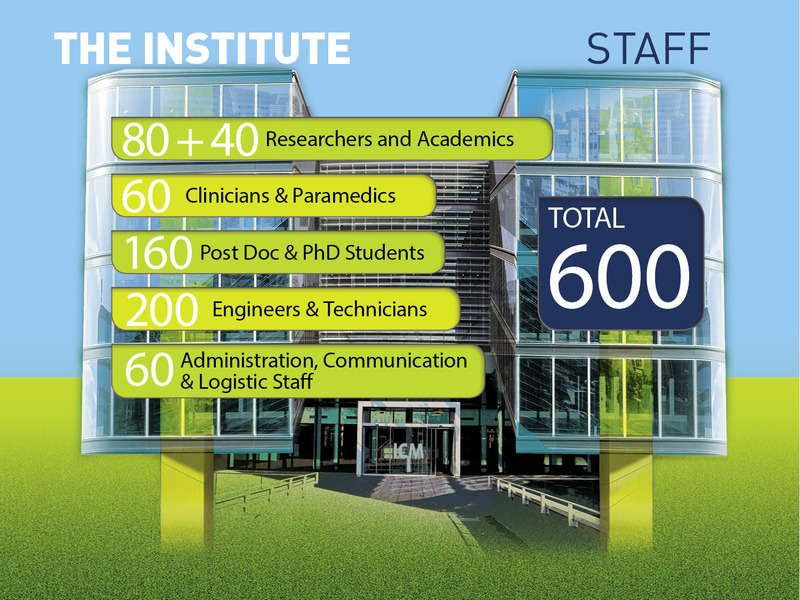 To help researchers progress more rapidly and give patients tangible reasons for hope, the ICM needs support from each one of us.